In previous days, hailing local cabs were a nightmare and people wants to wave their hands to get a local ride. But nowadays the way of reserving a taxi have been changed and new technology has emerged in many cities for cab bookings. This new technology allows passenger to book a cab or limo at one’s comfort by picking the amenities would like to have to ride. This new booking model obviously reduce your booking time and make you convenient by displaying price and taxi arrival time. After booking the taxi, people can able to track their car and simply rate the driver via social media. Taxi rides became automated and driver can reach their passenger with integrated map system. People can request a ride simply either by tapping their smart phone or phone call and driver can route the car to destination. Taxi dispatch system will update all ride information along with travelling path,taxi fare, previous trips and transaction between driver and passenger. Taxi company can manipulate unlimited cars with better performance as well as they can manage all dispatch needs. Its quite effective way to supervise payments and this will avoid the situation of low and surge pricing. An in built tracking systems helps both driver and passenger to find the location. This allows passenger to tap a request to near by taxis and driver can dispatch car by accepting requests. Riding with bulk amount of cash is not safe for both passenger and driver, so that new system integrated with payment gate way that allows people to transfer money through online. Credit card option make people more favourable to pay money in secure way. 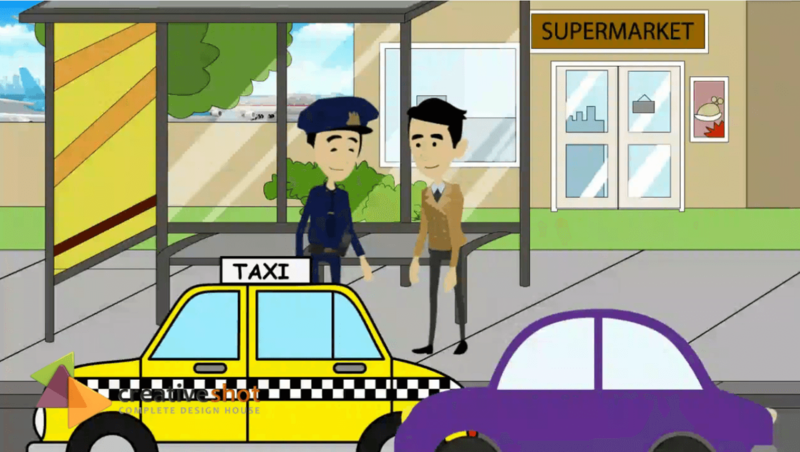 ← Why Cab Companies Needs Mobile App For Dispatching ?